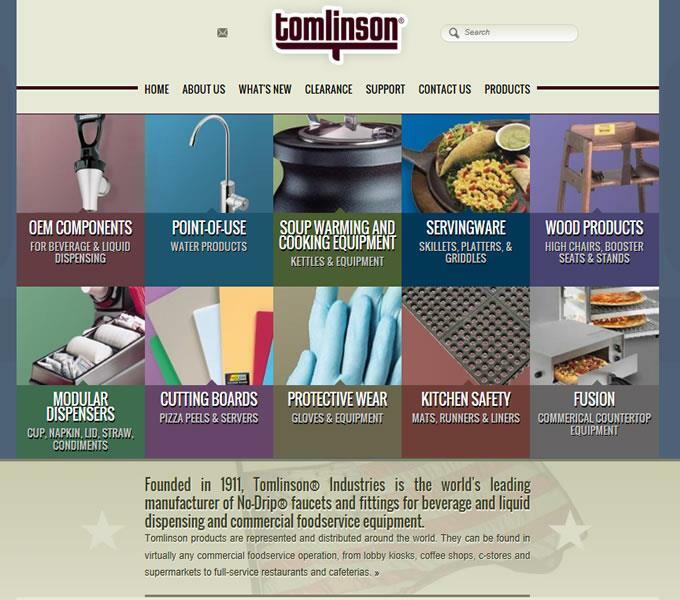 Tomlinson Industries is a great company with many products to offer. Their site was built with a professional design that was also responsive, allowing customers to view their products easily from mobile devices such as iphones and ipads. 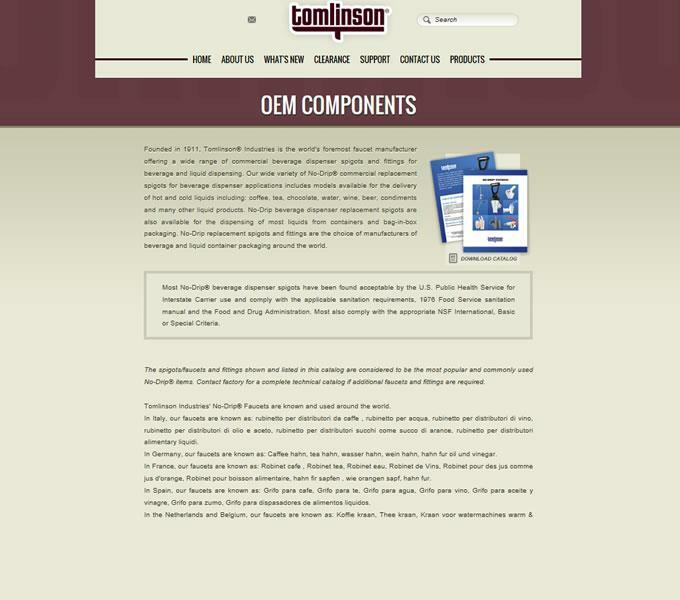 In addition to a professional, responsive design, Tomlinson also required an advanced catalog. 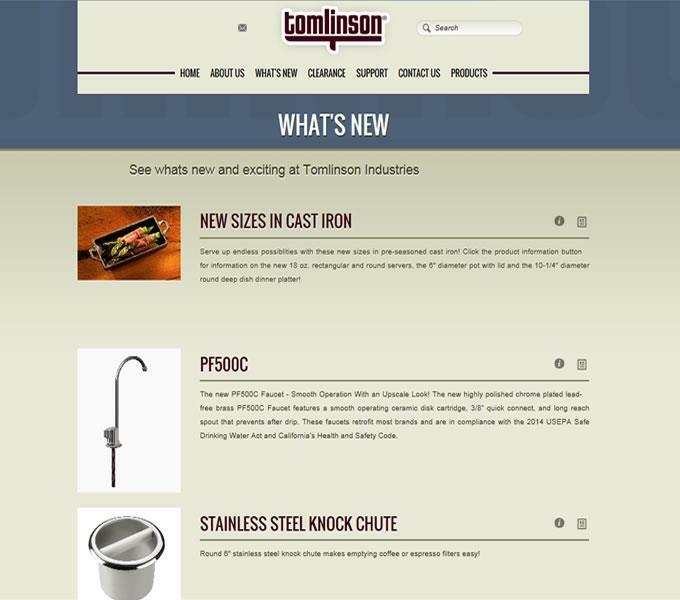 Customers can view products, product pricing and register any products purchased as well. While purchasing online is not currently available, their solution was built to expand in that direction if and when they choose. With this system, they can easily update/change any content on the products they sell whenever needed.